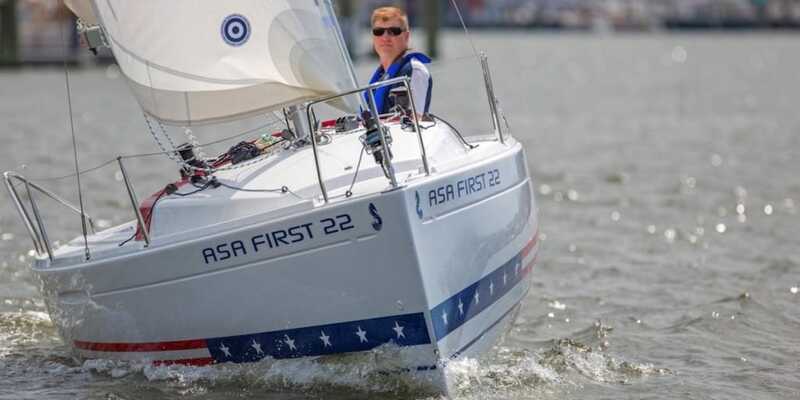 American Sailing Association First 22 built by Beneteau sailing in Annapolis MD. 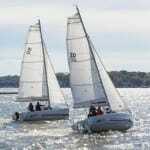 SailTime Annapolis is proud to offer our sailing school services to both members and non-members of SailTime Annapolis. 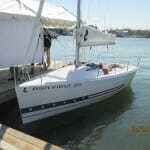 We are located at Horn Point Harbor Marina at the mouth of Back Creek. 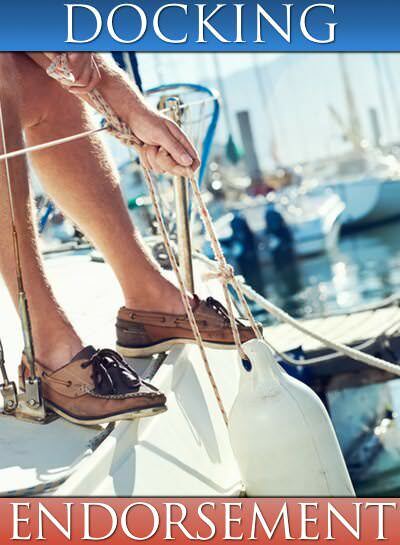 At SailTime Annapolis you will find experienced, professional teachers, new yachts, and the flexibility to work with your busy schedule. 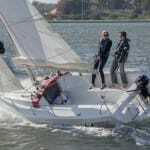 Whether you are a first time sailor or an experienced salt, we have a course that will cater to your needs as a developing captain. 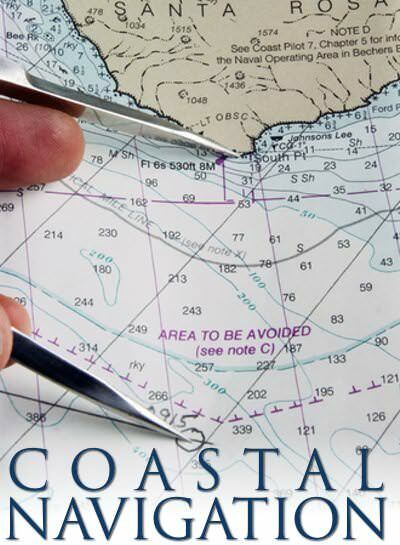 Our goal is to teach you the sailing and decision making skills that you need to safely and enjoyable captain your own SailTime yacht or charter boat. 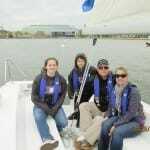 SailTime Annapolis offers private sailing lessons and group lessons. 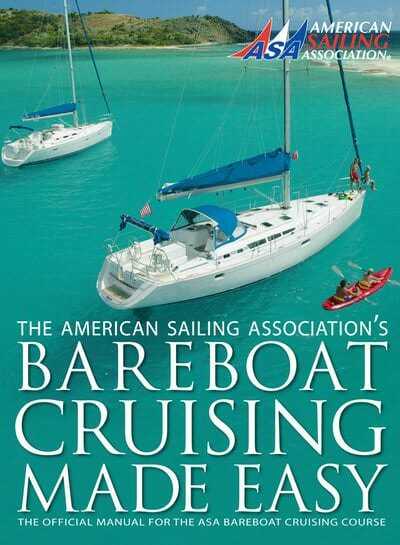 There are never more than four students on a boat (most classes have two or three). 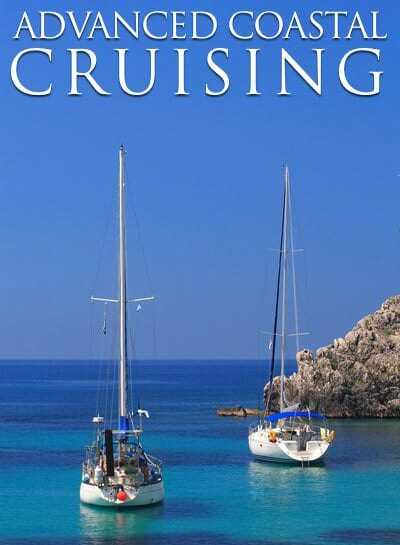 If you choose to become a SailTime member prior to your course, you will learn on the yacht that you will be sailing on. 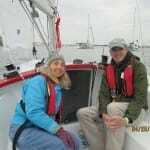 Our ASA 101 course is taught on the ASA endorsed Beneteau First 22. 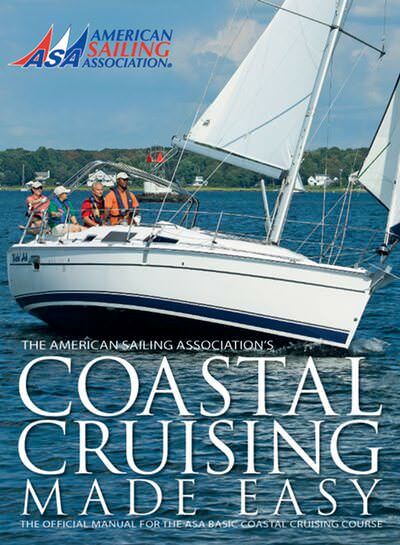 The First 22 was designed for by Beneteau specifically for delivering the ASA 101 curriculum. 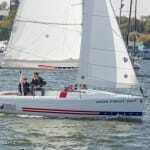 The First 22 is fast, safe, and simple to sail. 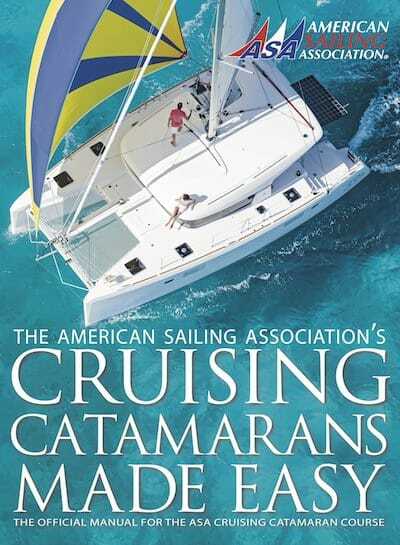 Our upper level classes are taught on late model Hunter monohulls and Gemini Legacy catamarans. 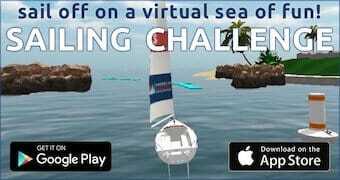 All boats are in excellent condition and come fully loaded with all of the latest electronics. 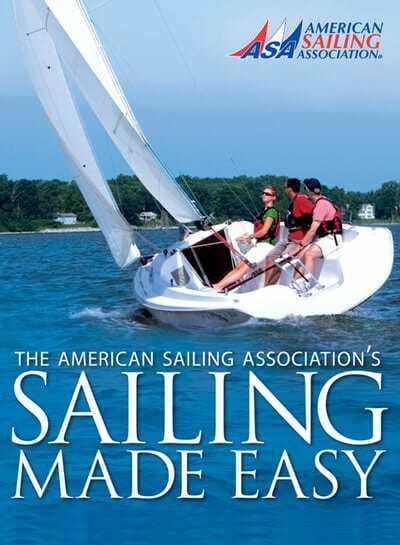 SailTime Annapolis Sailing Academy is offering a minimum of $50.00 or 10% off their ASA 101 Basic Keelboat Sailing course.